Talk & Taste is hosted in Pilgrim’s new and unique events space, The Vaults – where the history of the old Princes Walk Vaults is brought to life in Melbourne’s drinking and dining scene. 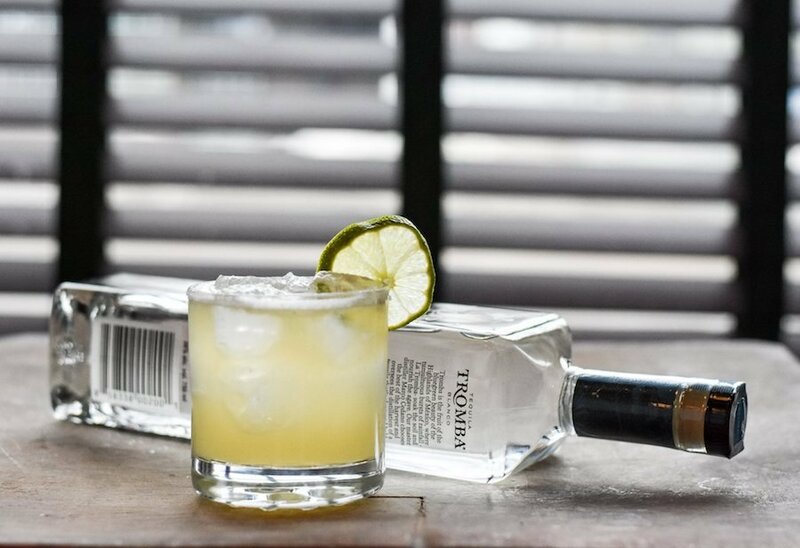 Tromba is an independent brand, born out of the highlands of Mexico and driven by an international team drawn together by a love for tequila and passion to share it’s story with Australian drinkers. Melbourne local Nick Reid fell in love with Tequila on a trip to Mexico in 2005, recruited fellow Australian James Sherry and Canadian Eric Brass, and in 2012 Tequila Tromba was born. For one night only Nick Reid, now based in Mexico, will be personally telling his story while you talk and taste the Tequila Tromba range. Don’t miss out – get your tickets now.